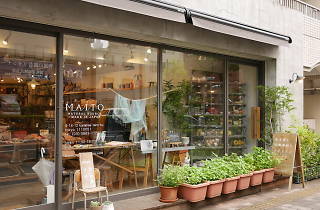 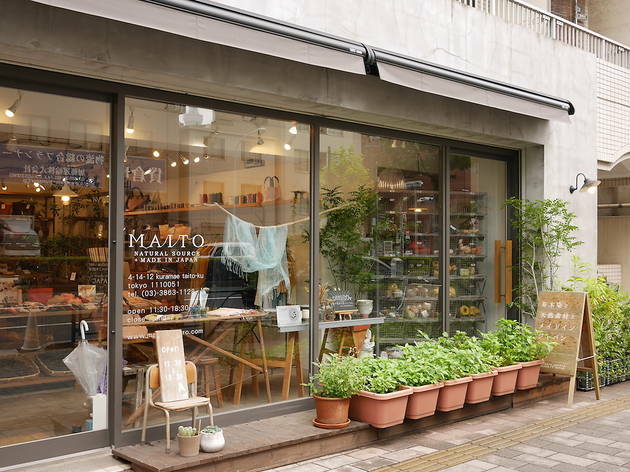 There seems to be a specialist store for everything in quiet Kuramae, and this one is exclusively focused on items made using the traditional kusakizome dyeing technique. 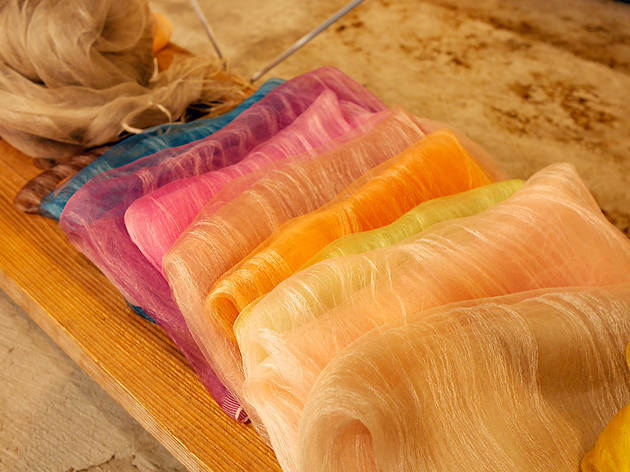 You'll find a wide range of fabrics dyed with natural liquids extracted from flowers, leaves and roots, from sakura pink and rubia red to mulberry yellow. 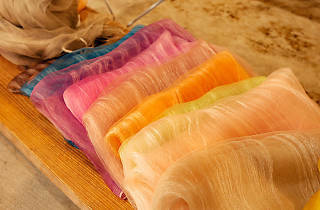 We have to recommend the gorgeous, hand-dyed scarves, which are supposed to maintain their shine for decades – if properly cared for.